I've converted this small, but fun track to RFactor. It's not a beta version, I've spent a lot of time with this one and now it's ready. I've added night lighting, start / pit lights / pace car etc etc. I've added a couple of bridges and reworked the aiw a lot, especially in the pitlane where there is now room for 39 cars and no problems with pileups. I've tested it with all the current mods and all work well. So, give it a try, if you like it then great, if you dont, then delete it. Thanks for at great track! Will be following the new Swedish TTA Touring series, and trying to get these tracks so it will be easier to follow the cars on TV or on sight. Was in Karlskoga 12/5 and watched the premiere at Gellerasen. 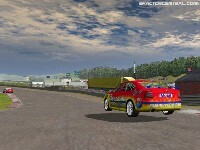 Thanks to rfactor i new exactly every turn and twist on the track. That lifted the experience very much! 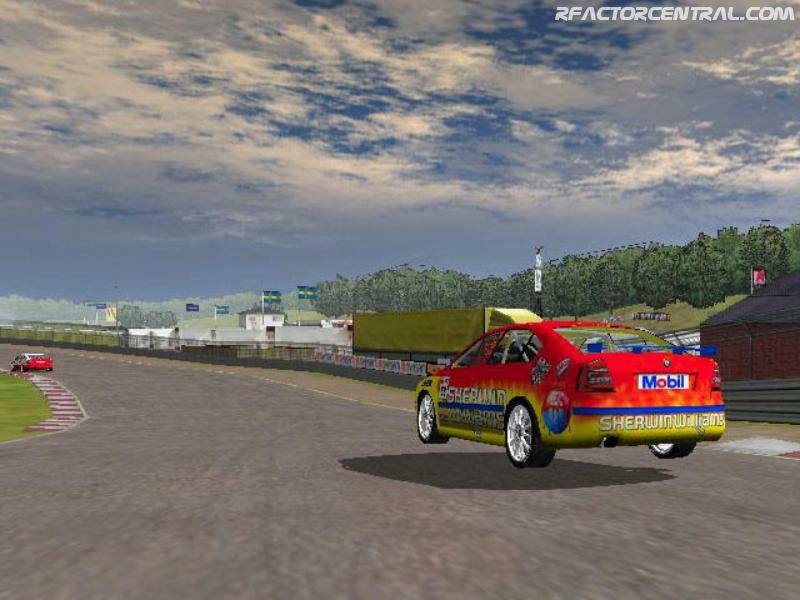 I have uploaded the track to http://pitlane.theoldergamers....nload/knutstorp1-1.rar. I will leave it there for at least a month. The link doesn't work. Please, put a good link in the rFcator Central page as usual. Ok... just found a good working link for this very "FUN" little track. It's a blast in the older, classic, slower cars. Lots of elevation changes, and a couple of tight corners. www.bockbierbude.de You have to be a registered user..... but, it's worth it. Come on guys.... still no link to the track... Does anybody know where to get it? Anybody got a link that works? Still no link, Kimi's link does not work either. Any alternatives? There is no link to download, can you please upload it somewhere? !